When it’s time to choose the finishing touches for your project, look beyond the usual wood and metal to consider natural stone. Marble has been a top choice for windowsills for centuries, and it’s still one of the best options available. Cost effective and beautiful, it adds style and beauty to any project, and you can use it to make a great impression on your customer. Here are some of the benefits that you and your clients will enjoy when you make the switch to marble windowsills. 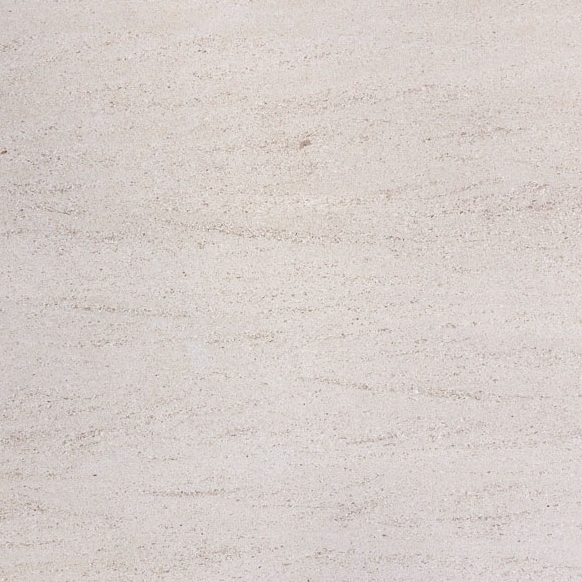 Available from Stonexchange, Nuevo White Carrara sills are a neutral choice that will work with any décor. 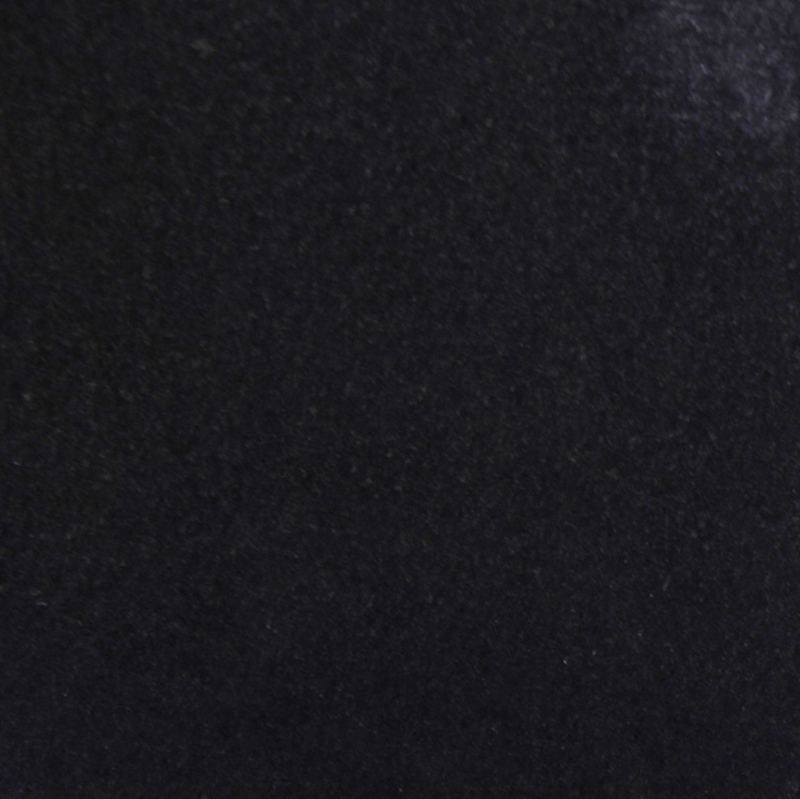 The delicate grey veining stands out against the white background without demanding center stage. It fits nicely with modern settings and can work in hospitals, schools, and other commercial buildings where you may want just a touch of color without going overboard. However, it also looks amazing in a traditional home where there may be wood trim, luxurious fabrics, and a wide combination of colors throughout the space. It’s the neutral choice that works in any setting from casual to very contemporary, and it manages to bring an elegant feel to any room. 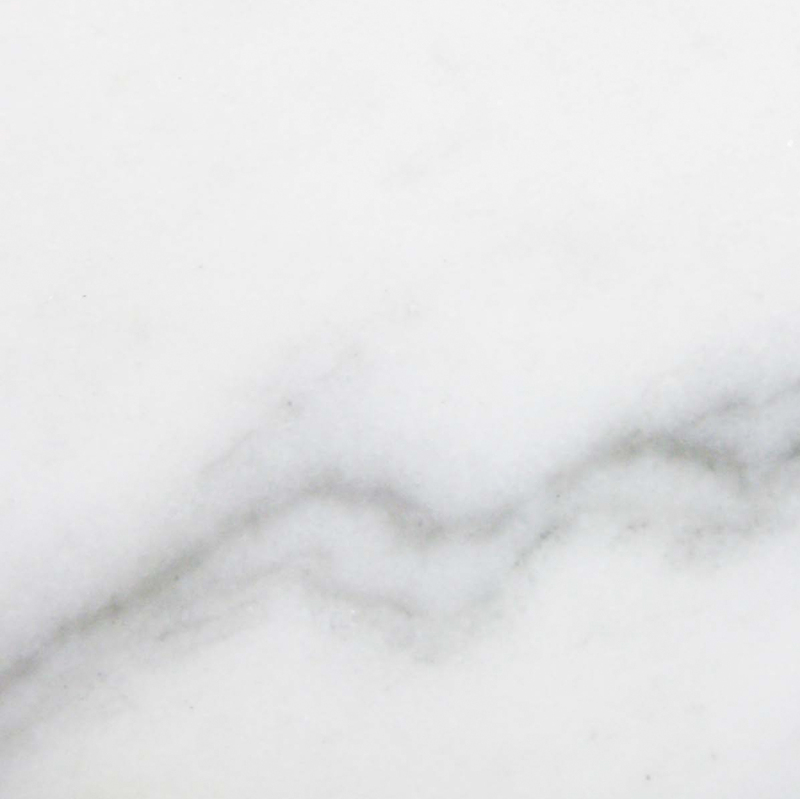 Commercial designers often choose marble for its durability, but the fact is that this elegant material can make even the coldest space feel more inviting and upscale. It’s widely recognized as a historic building material that’s been featured in government buildings, cathedrals and even fine artwork. It’s also been used extensively in private homes among people who could afford the luxury. 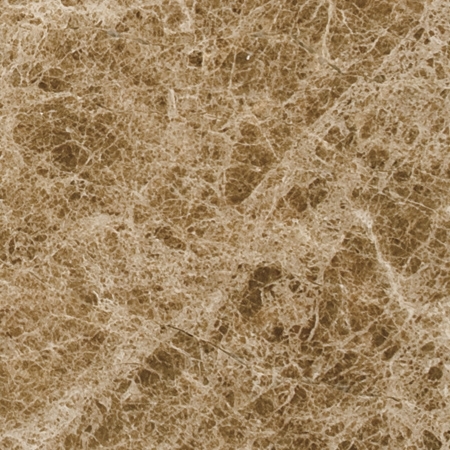 With the wholesale pricing available at Stonexchange, you don’t need to have a massive budget in order add this material to your project. However, bringing it into your design plan will make any home or commercial space feel richer and more sophisticated. Use it in your model homes to make an impression on potential buyers, and include a sample on your board when meeting with commercial clients. Whether your customer is living out in the suburbs or in the heart of downtown, they’ll appreciate how marble sills will improve the look and feel of their new home or business site. Savvy buyers are looking for properties that will be easier to maintain, and marble windowsills help you convey that exact message. Sellers around the country know the importance of taking care with the messages that they send. If a property is in obvious need of repair, then buyers start looking for other problems. The end result can be a lower selling price even for homes that only have a few minor problems. This is why real estate agents highly recommend fixing any problems in a house and taking steps to ensure that everything is as close to perfect as possible. It sends the message that the building has been cared for and can lead to elevated sales prices. Using marble around your building site effectively helps you show customers that you pay attention to detail and have used materials that will cost less to maintain. It’s a simple change that casts a positive light over the entire project and can help entice people to make more generous offers. 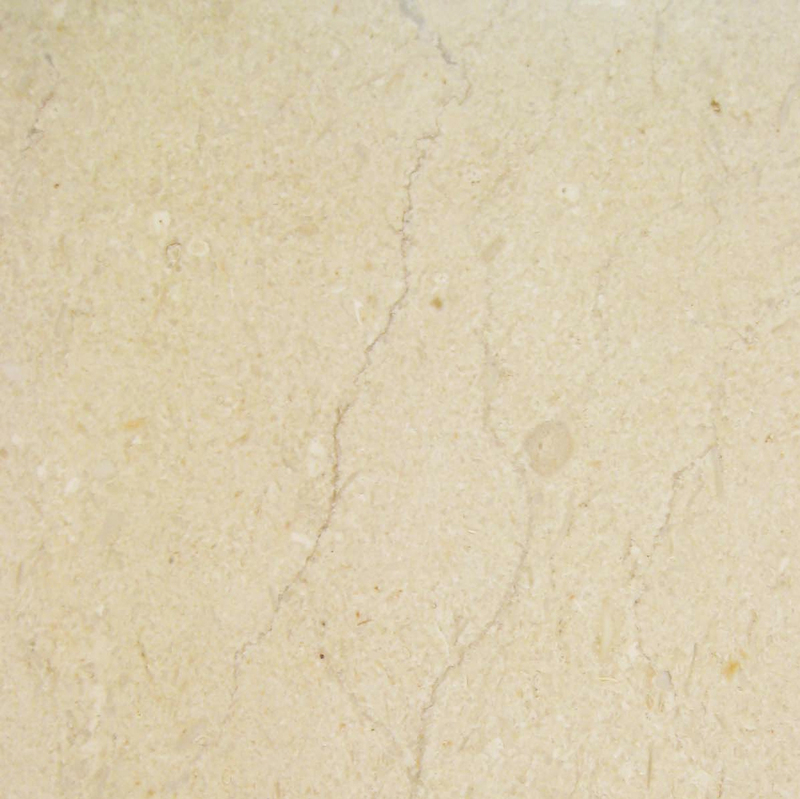 In addition to using marble in the windowsills, you may also want to use this durable material for your door thresholds. You can use wood in the sills, but have you considered the extended cost? Unless you’re buying pre-finished lumber, you’ll have to spend man-hours and materials staining, sealing, or painting the wood. With marble, installation is fast and easy. Once it’s in place, you’re ready to move on to the next project. If you’re worried about having seams, you can custom order sills that are made to your specifications and will fit the window perfectly with minimal seams to grout. 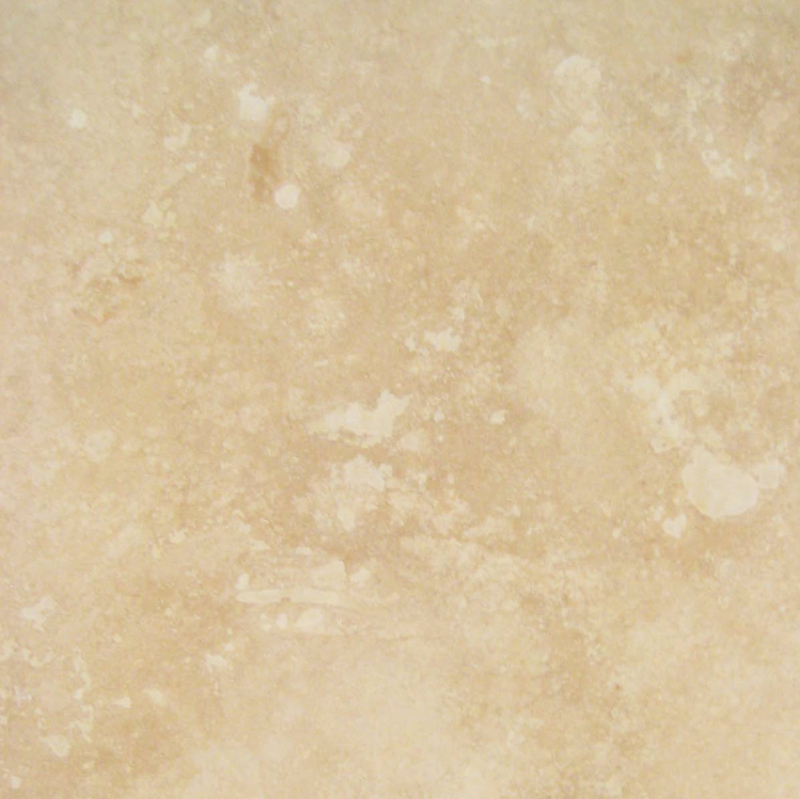 Another fact to consider is how the use of marble will enhance the value of your project. It’s an easy way to give the property value a boost, and that’s good news both for the contractor and the eventual owner. While you may not care for the initial price tag associated with marble, you will appreciate how cost-effective it is when you look at the big picture. Your concerns about price can also be set at ease when you choose the right supplier. A wholesaler that works with the public may be able to help you save on the initial purchase price. 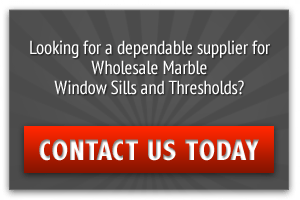 We sell window sills by the container and crate, and we’re happy to provide you with wholesale pricing that’s normally reserved for large retailers. We take steps to keep our costs down throughout the manufacturing and shipping processes, and then we pass those savings on to you. Our goal is to help you save money on your fine marble materials so that you can keep your own costs under control. We’re committed to customer service because we want you to be completely satisfied with your experience. We’ll pay close attention to detail when you place your order to ensure that your needs are met and you get all the natural stone windowsill and door thresholds that you need. Finally, we take pride in our quality merchandise. Our manufacturers are highly trained and pay close attention to detail throughout the entire process. The result is stones that are meticulously matched, perfectly smooth and ready for use. When you’re ready to stock up on building supplies, skip the wood window sills and go with beautiful marble. 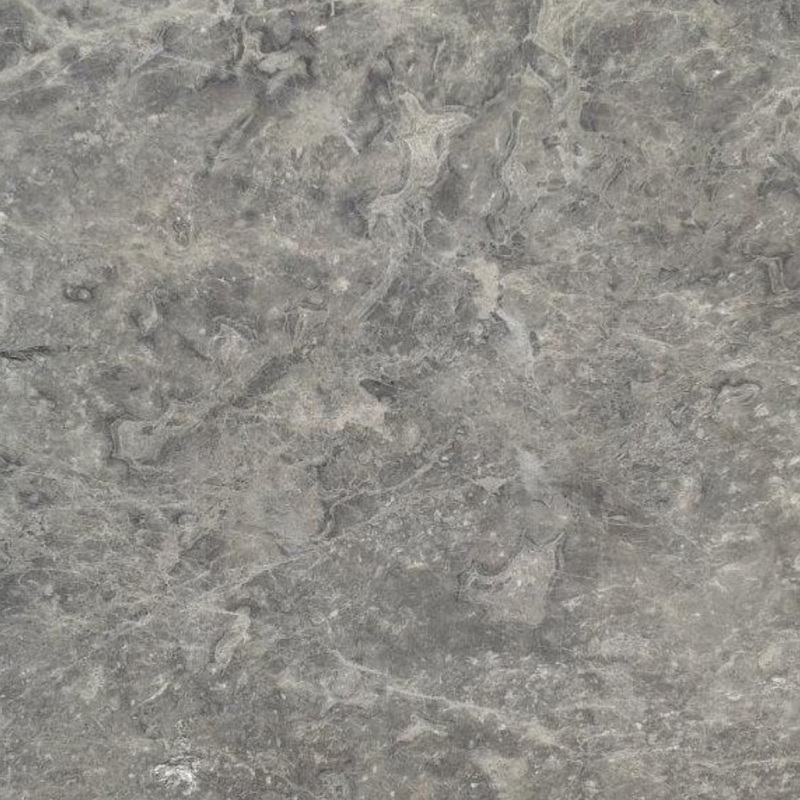 Gray marble is a top choice for its versatility and beauty. It’s durable and easy to care for, and it will give any project a sophisticated touch that your customers will love. Contact us today to learn more about our products and place your order.